Where can a Yale graduate education take you? Anywhere in the world! 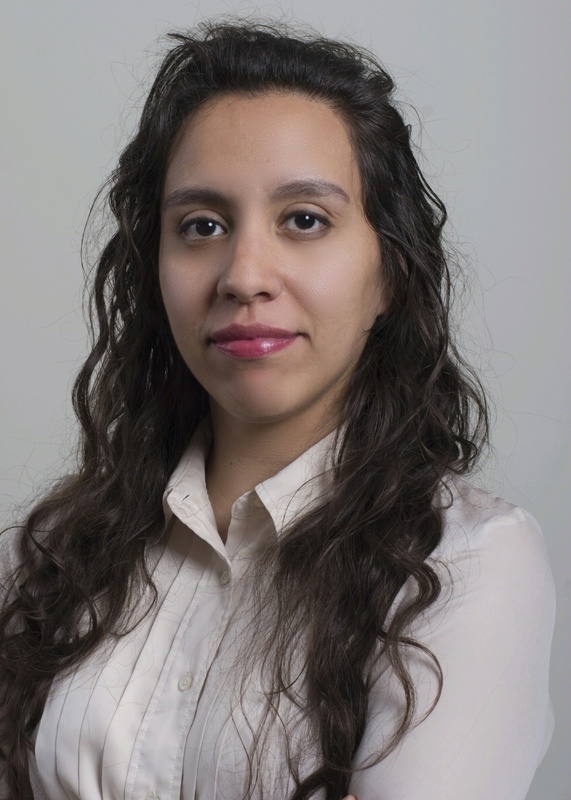 Consider the example of Abigail Olvera, who earned her Master’s degree in Global Affairs in 2014. While at Yale, she focused on private sector growth in developing countries and worked as a teaching assistant at the Yale Business School. She also worked for the McDougal Center as a McDougal Fellow, planning events and developing programs for her fellow graduate students. Now, she serves as Economic Officer in the U.S. Foreign Service, stationed at the U.S. Embassy in Cairo, where she focuses on financial development and reform. Previously, she served at the U.S. Embassy in Dakar as Consular Officer. Read more about Abigail Olvera’s career.